This definitive new film explores the debate over the wartime Pope and his alleged silence during the Nazi Holocaust. Featuring interviews with leading historical scholars, leaders in the Jewish community and those who personally knew Pius XII, the film details the efforts to assist Jews and other victims of Nazi atrocities. 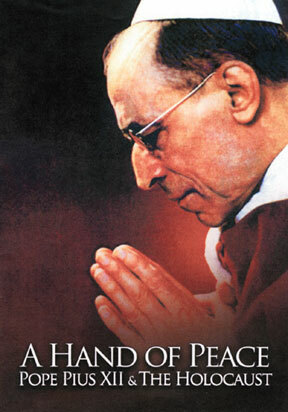 This persuasive and engaging documentary looks at the difficult choices Pius XII faced during the Second World War, and provides convincing proof that his bold, yet discreet, prophetic actions saved tens of thousands of Jewish lives.